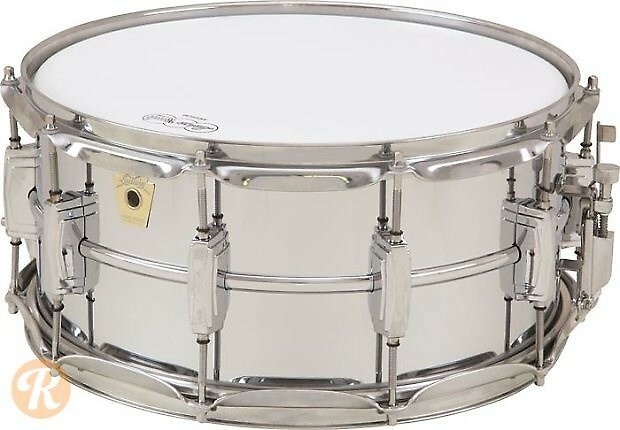 One of the most popular snares in history, the Ludwig Supraphonic can be heard on countless recordings from the 1960s onward. 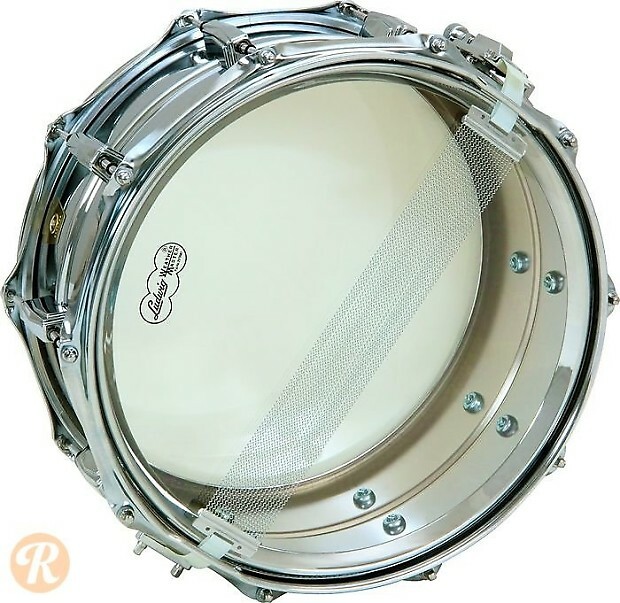 Valued for its bright attack and clarity, the Supraphonic is a favorite of drummers from jazz to metal. The current aluminum renditions feature modernized hardware and a throwback Keystone badge. Notable players: John Bonham, Steve Gadd, Ronnie Vanucci Jr.